When you call SERVPRO of Paris in a water emergency, our team quickly responds to begin the water restoration process. 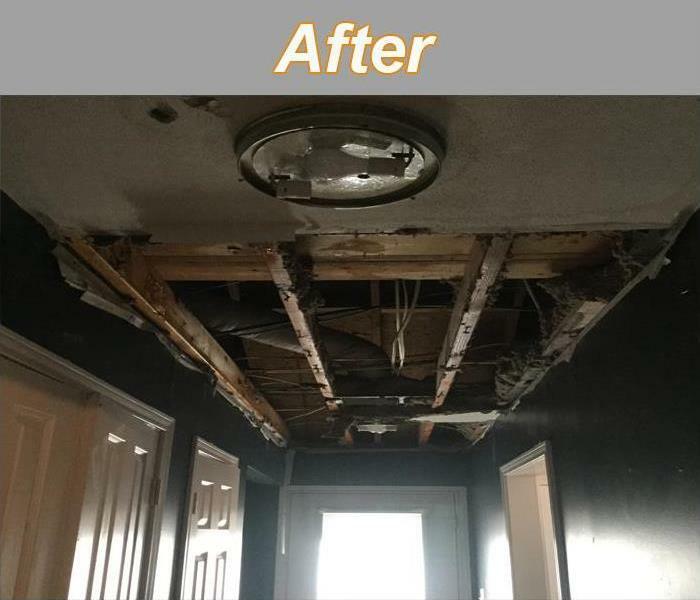 We immediately inspect your home or business for damage, determine the cause of damage, and complete a damage assessment that details every aspect of your loss. Our team will explain the assessment to you and your insurance agent, and provide a preferred course of action for the restoration process. With our unique science of drying process, we will keep you informed on our progress, and when your property will be dry. Water damage? 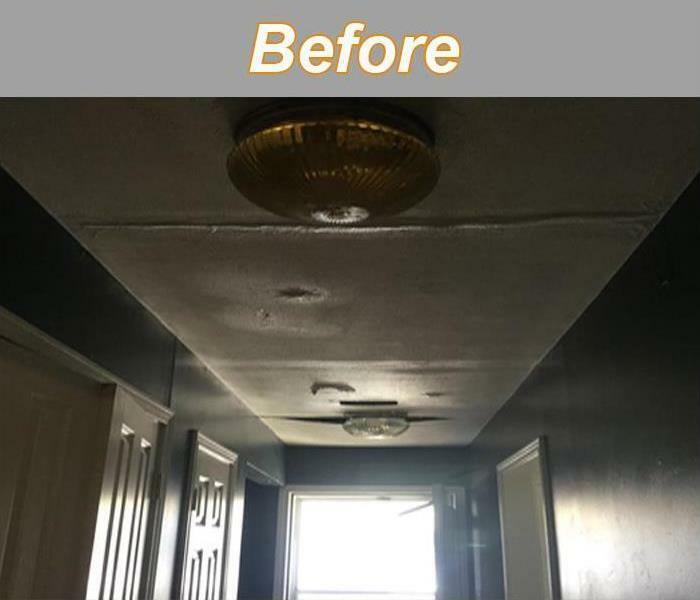 Call the professionals at SERVPRO of Paris.